* Next working day delivery available to most addresses in mainland UK and Northern Ireland. Excludes Scottish highlands and offshore islands. 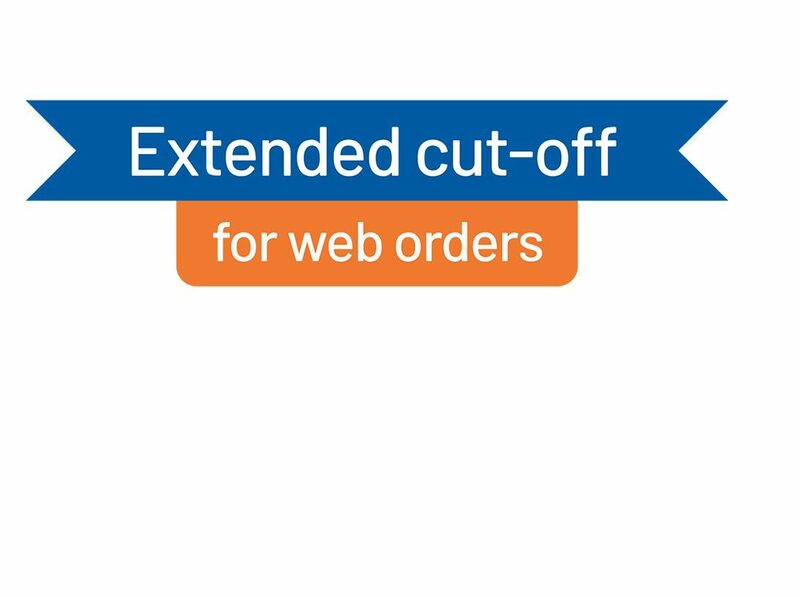 Additional shipping charges may apply depending on service requested. The M3F, M5F and M7F provide a robust, British-engineered quality water boiler with a range of features at a competitive price! 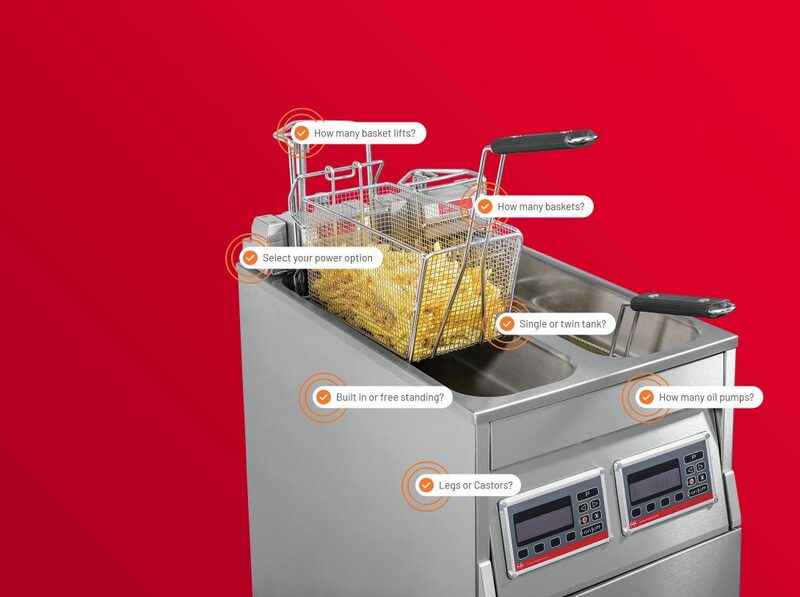 If you’re unsure whether you need a Super Easy, Basic+ or Vision fryer, the FriFri configurator will take you through step by step and find the exact product in line with the requirement of your business. We’re excited to announce that our brand new website is live with a whole host of exciting features. Click the link below to find out more about what it can do for you! 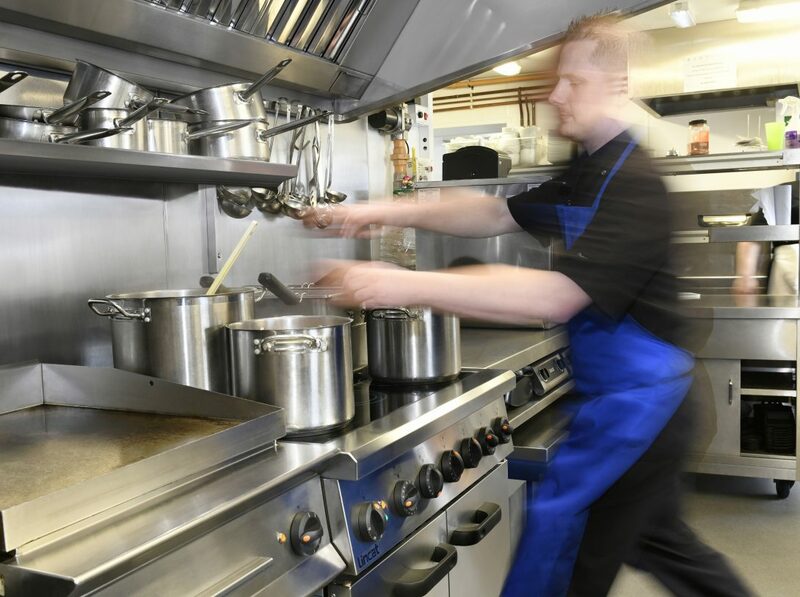 Keep food in perfect condition before service with the flexible Panther range of robust static and mobile hot cupboards. Ideal for schools, large restaurants and care homes. 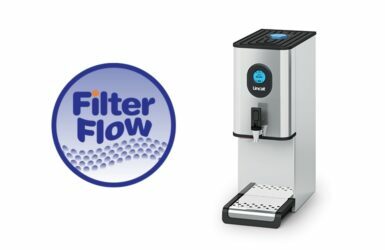 Easy to use and cheap to run, the Filterflow range of boilers offer high quality water on tap 24/7. Suitable for offices, staff rooms and cafes! 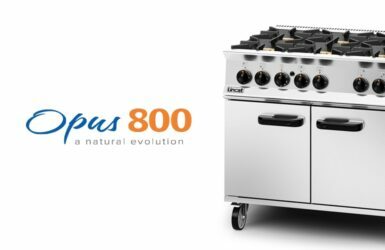 The Opus CombiMaster is perfect for anyone who is looking for a classic combi-steamer, and wishes to operate it manually — It’ll save you valuable time, and money on energy usage and raw materials. 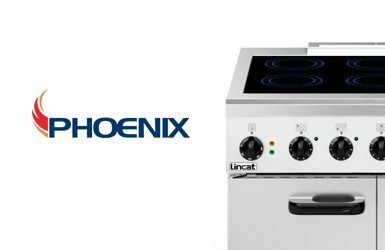 The robust and durable ‘no frills’ Phoenix range offers power and performance, but at a lower price point than other brands. The range covers both gas and electric models, and is made to cope with the heavy demands that are placed on busy kitchens. 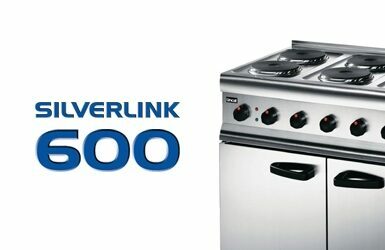 The 600mm deep medium duty countertop and free-standing products in the Silverlink 600 range are designed for flexibility. You can choose units to meet the specific needs of your kitchen and configure your cooking space just the way you like it. This medium-duty range is perfect for shift service output. 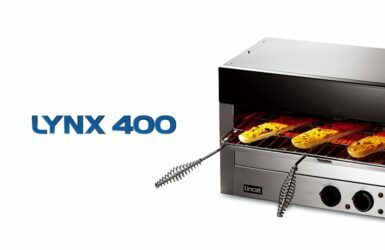 There’s no complicated set up needed with the Lynx 400 range. Its products are designed to plug in and play, meaning you’ll be delivering delicious plates of food in no time. 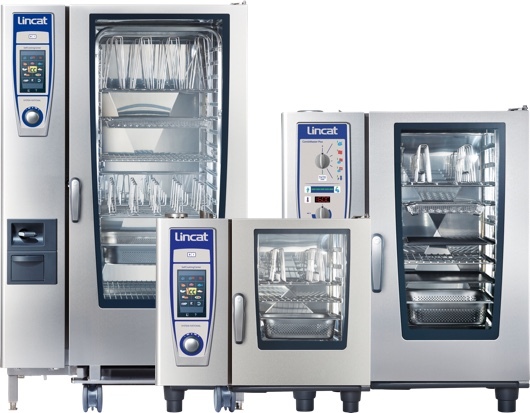 Made in the UK to the highest quality, the units are compact, so they don’t take up too much space in your kitchen. 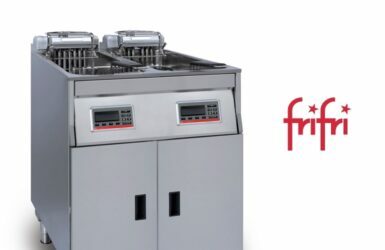 The FriFri brand has been delivering top quality fryers for over 70 years. They ensure perfectly crispy and succulent chips and other fried food, every time. This smart, advanced range offers accuracy as well as efficiency, and delivers high output from a minimal footprint. 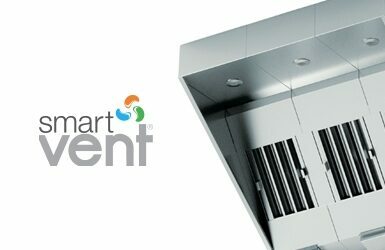 The SmartVent ventilation system makes your kitchen a more pleasant and comfortable working environment by removing smoke and odours. 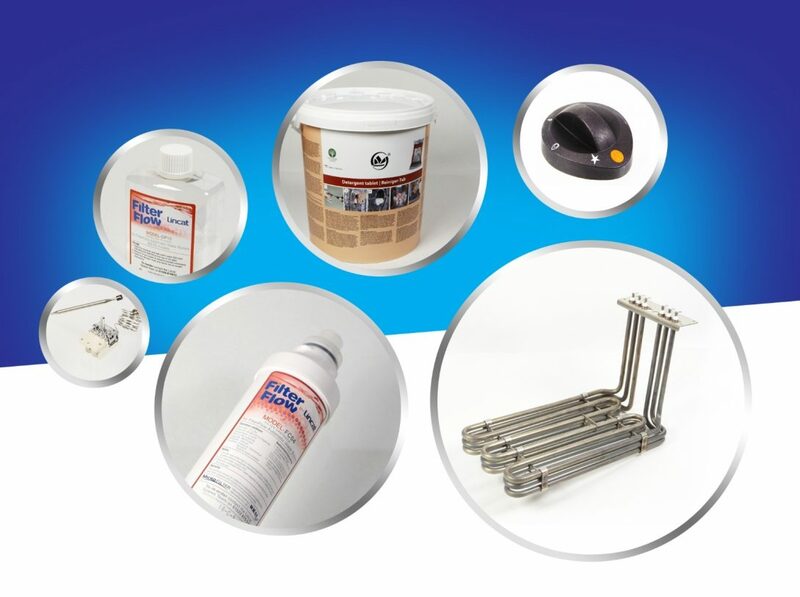 What’s more, its modular ‘off the shelf’ availability can save you time if you’ve got challenging installation deadlines. It’s a real alternative to expensive bespoke kitchen ventilation. 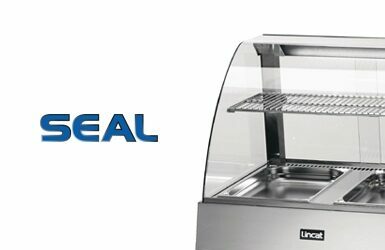 Keep food fresh and in perfect condition with the reliable and sturdy Seal range of food merchandisers and displays. With a clear and clean design, you can showcase your food with the displays with a view to increasing your sales potential. 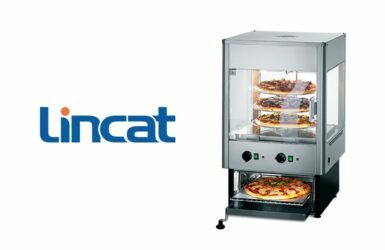 Products within the Lincat brand are designed to fulfill a specific requirement in your kitchen. Built for purpose, the pizza ovens, convection ovens, toasters and induction hobs deliver great results every time and make the cooking process in your kitchen a lot smoother. 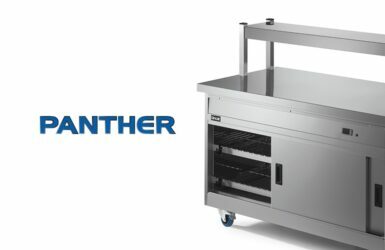 The Panther range of Hot Cupboards are designed to ensure that your perfectly prepared dishes stay that way while they’re being transported to the customer. 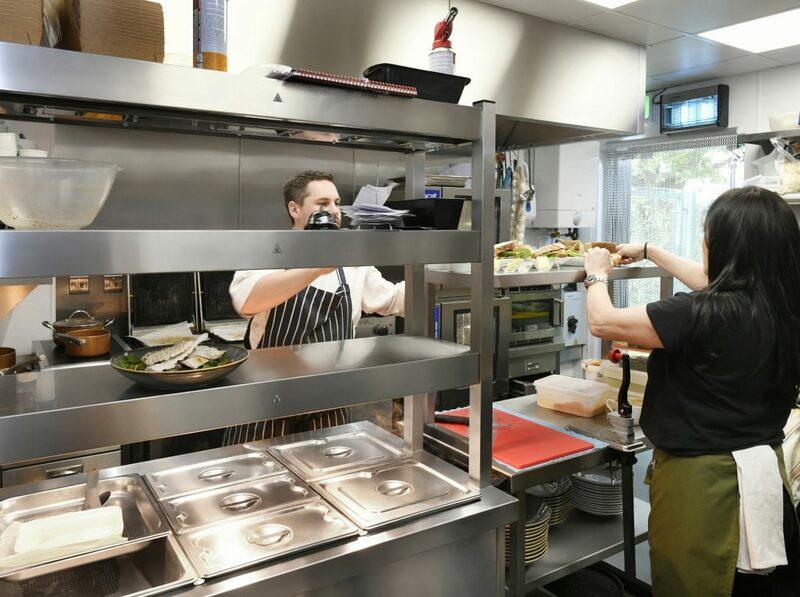 With the flexibility afforded by different size options as well as static and mobile versions, the units can be used as a kitchen pass as well as for transporting food. 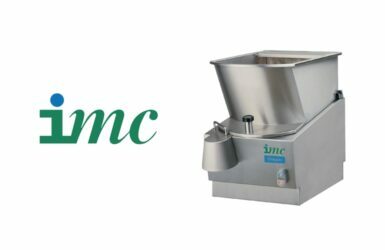 Increase your kitchen’s efficiency overnight with the IMC range of food preparation and waste disposal units. 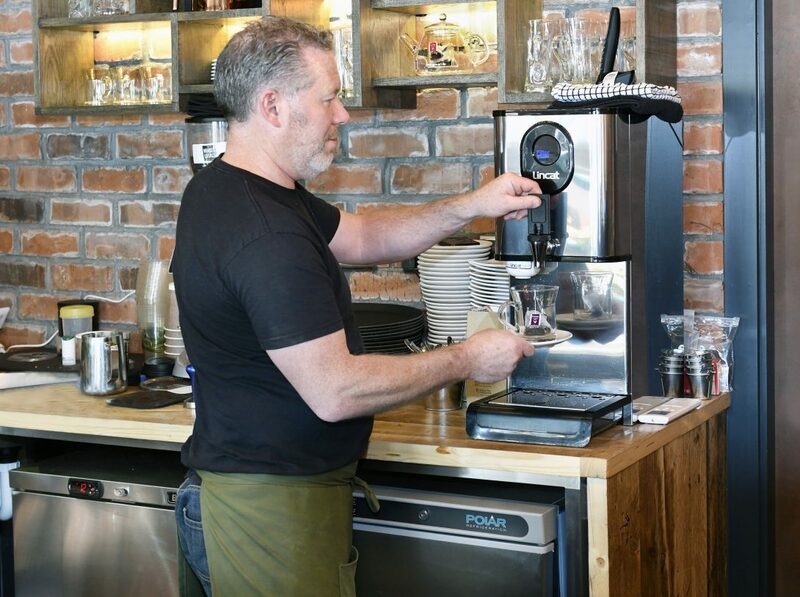 With the power to reduce costly wage bills and improve staff utilisation, the range is all about high performance at low operating costs. 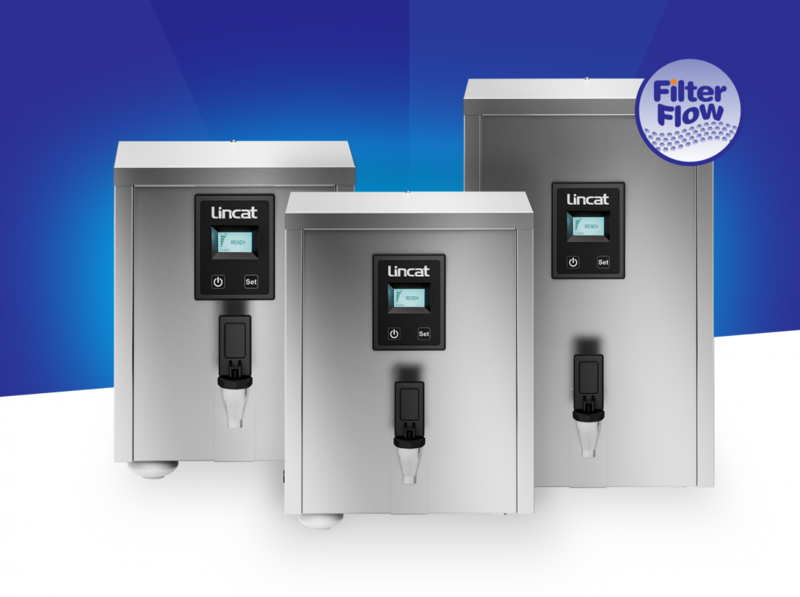 There’s no more waiting for the kettle to boil with the FilterFlow range of top quality water boilers. Connected to the mains, they provide hot water on tap 24/7. 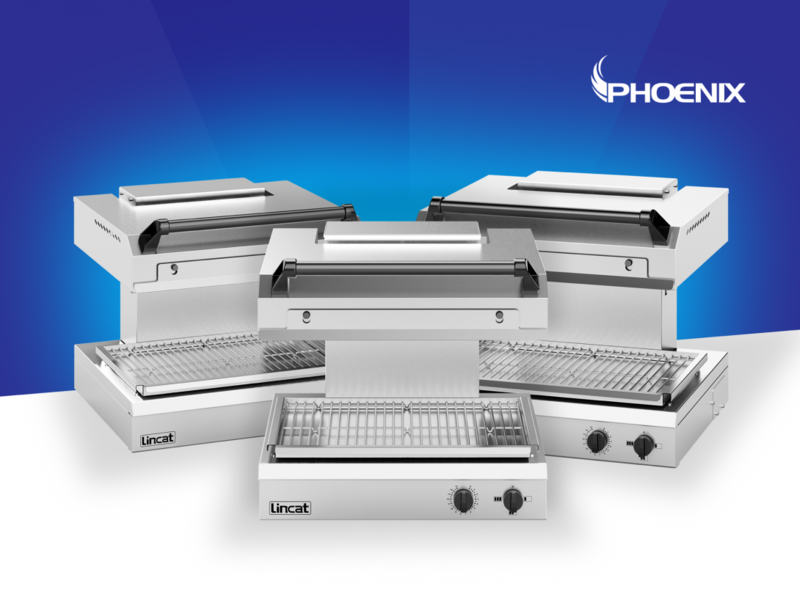 Easy to use and cheap to run, this reliable range offers high output from a minimal footprint. Grill, roast, bake, steam, stew, blanch, or poach food perfectly - all within a space of less than a 1 m². 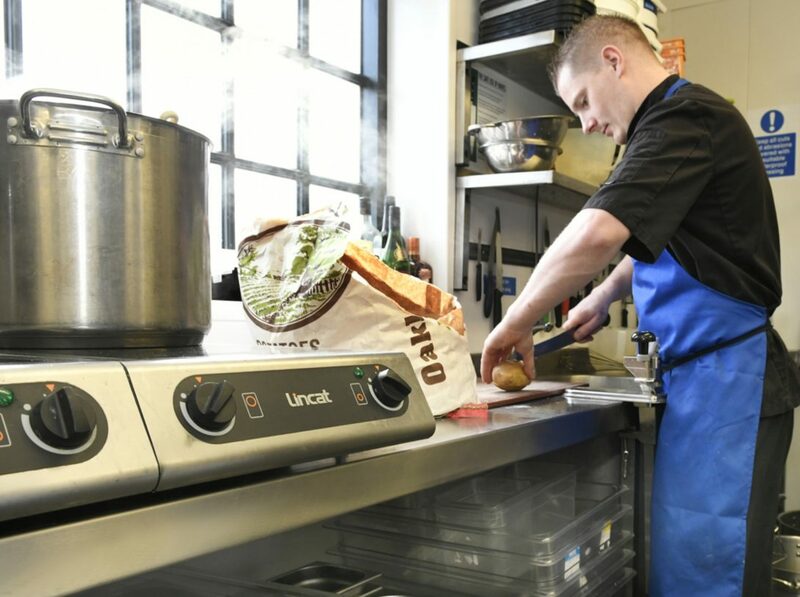 Regardless of whether you’re preparing meat, fish, poultry, vegetables, baked goods or desserts, the CombiMaster is your helping hand to create perfect dishes time after time. Choose from the SelfCooking Centre with intelligent Cooking Control — simply select the desired result and leave the Opus SelfCooking Centre 5 Senses to set the appropriate cooking mode, temperature, time and humidity levels. 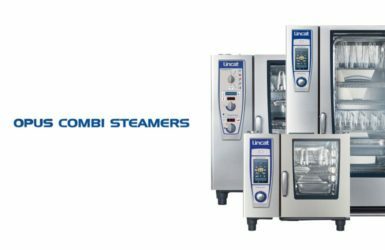 The Opus CombiMaster is perfect for anyone who is looking for a classic combi-steamer, and wishes to operate it manually — It’ll save you valuable time, and money on energy usage and raw materials.